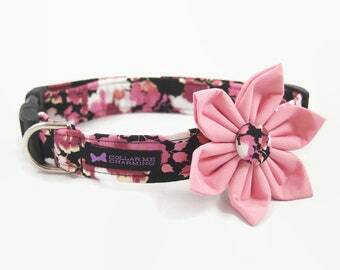 Your pup will dazzle the crowd in this "Pawlicious" Collar Flower set. 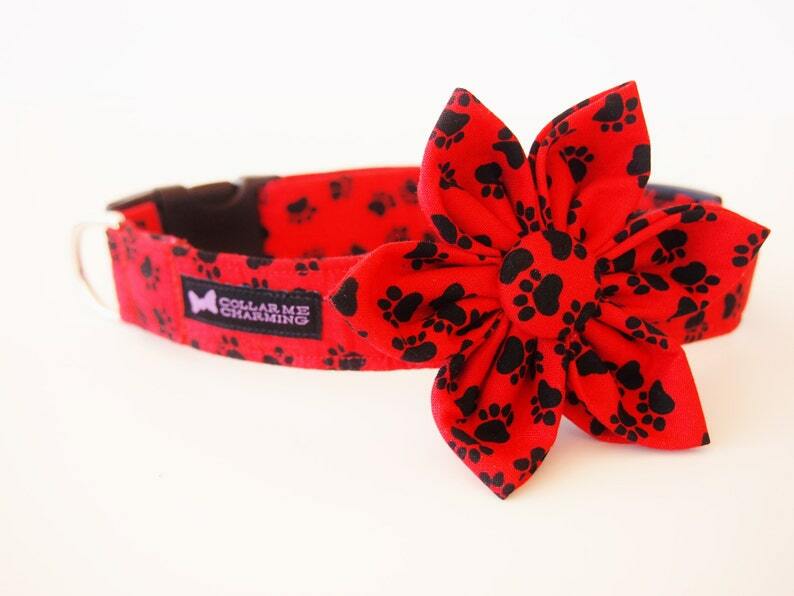 This bight red color will jump off of your dogs coat and make her the belle of the ball. All flowers are removable and are attached with Velcro and a stretchable strap to keep it in place.